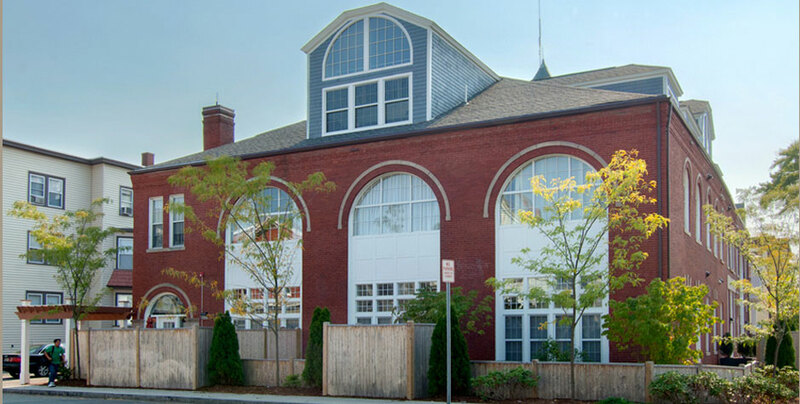 This historic 19th century firehouse in Lynn, Massachusetts, was converted into 15 luxury loft-style condominiums in a development partnership with RCG LLC. 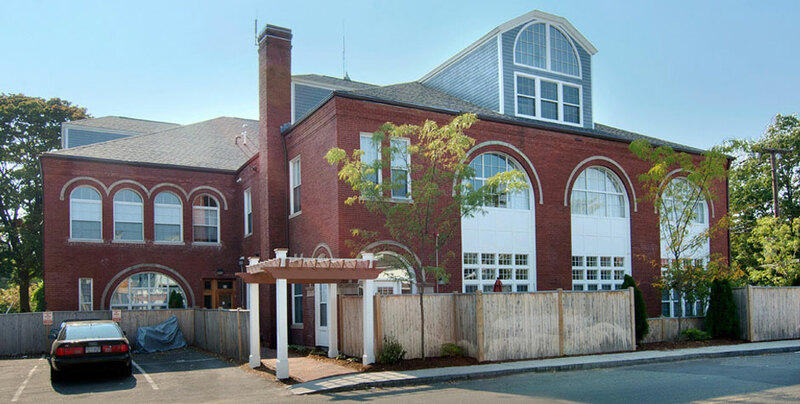 Formerly home to the Ladder 3 Company of the Lynn Fire Department, the building is rumored to have been originally wired by Thomas Edison. 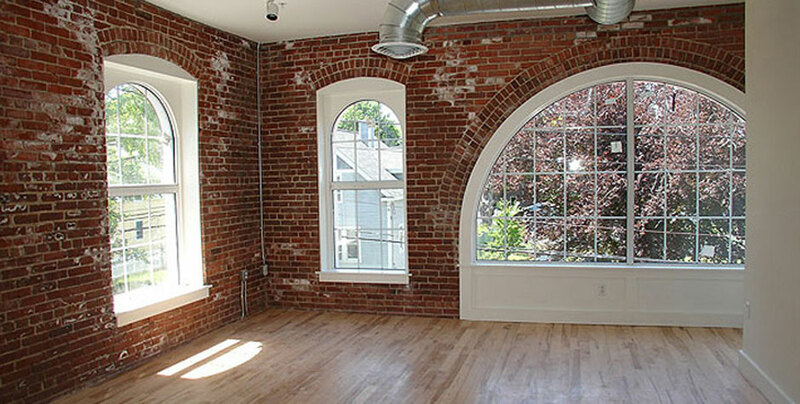 Although the building received a complete makeover, the redevelopment effort preserved the Firehouse’s striking architectural features, including its large arched windows and brick facade. 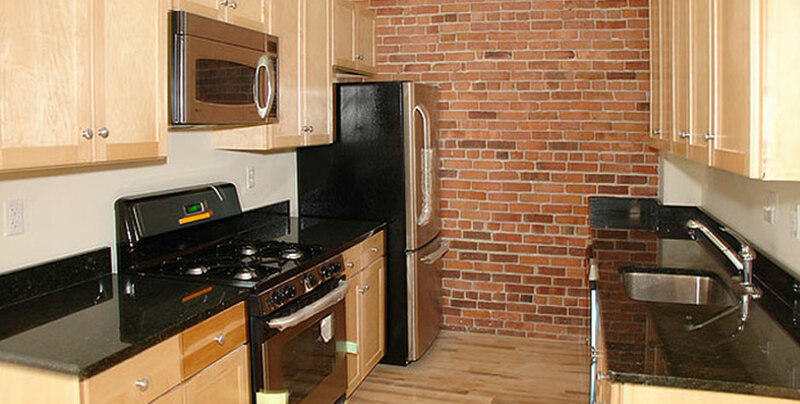 The lofts feature open floor plans, high ceilings, and custom kitchens with maple cabinets, granite countertops and stainless steel appliances. Total development costs for the project were $3.2 million. Middlesex Savings Bank provided financing.